I have a Mature Metal Jailbird for sale. Base Ring is oval and is 1 7/8 inches by 1 3/4 inches. Has two security screws and keys. Device will be autoclaved before shipping and will be shipped in sealed autoclave bag. I am asking $250.00 for this device and that price is firm. I am not interested in negotiating. 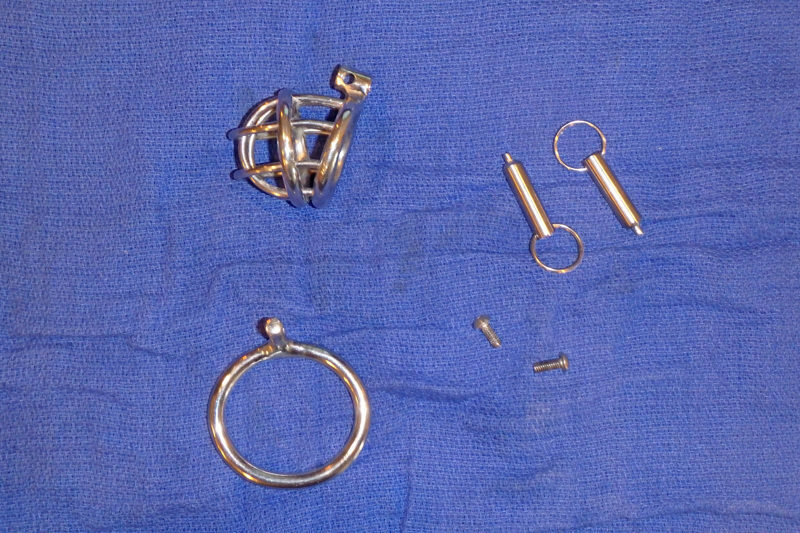 New Jailbirds are $340.00 with a build time of 6-8 weeks from time of order. Get this one in few days. PM me for more details and payment information. I will post a picture when I figure out how.